Members of Iwere Revolutionary Movement, IRM and Benin River Crusaders' Group, BRCG have accused oil and gas major, Chevron Nigeria Limited, CNL of flouting court order in suit no: W/496/2013, saying CNL is dealing with cohorts in the city and depriving Benin River Communities such as Abiteye, Otunana, Makaraba, Dibi and Olero of basic amenities of life. In a statement signed by Director of Operations, Christopher Abuma and Spokesman, Samson Eyituoyo after an emergency meeting held at Gbokoda in Warri North Local Government Area, Sunday September 9, the groups insinuated that funds meant for the development of their people and communities were converted to other interests in conjunction with some highly placed individuals. 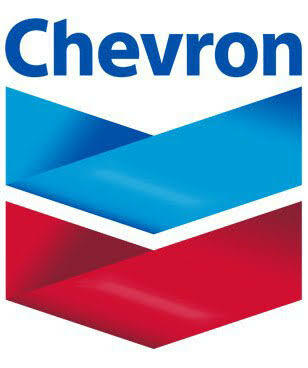 They vowed to shutdown Chevron's operations in Abiteye, Otunana, Makaraba, Dibi and Olero, should the company continue to deal with the impostors against subsisting court order. The groups called on the relevant security agencies and International Community to as a matter of urgency, prevail on Chevron to respect the said court order as they may not give notice in the event of shutdown of the company's operations.